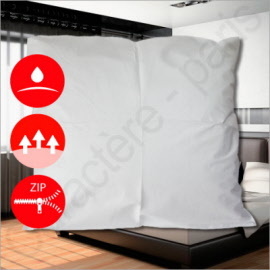 Ultra soft and durable disposable pillow case in cotton-effect fabric. 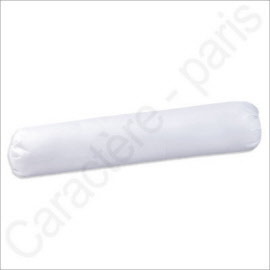 Set of 50 disposable bolster cases - White, in two sizes: for single and double bed bolster pillows. The pillowcase Nuit Tranquille is used as protection for the pillow. To protect pillows from water stains and other leaks while sleeping perfectly noiseless. The pillowcase NUIDEAL is used as protection for a pillow. 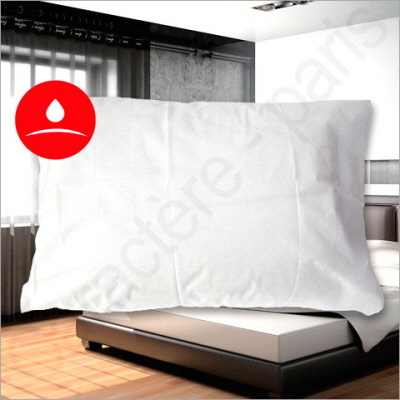 To protect water stains and other leaks while sleeping perfectly noiseless. 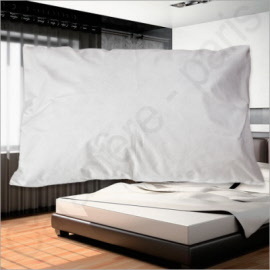 Oxford and European sizes. white colour. 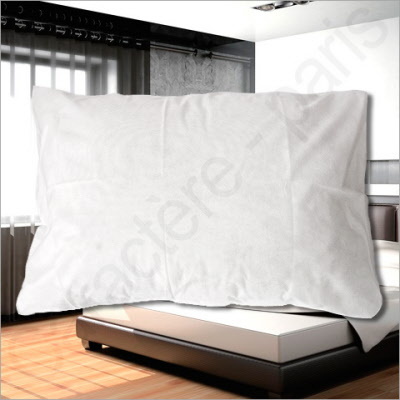 Save time and money: Ironing is twice as quick and you can put twice as much in your washing machine.